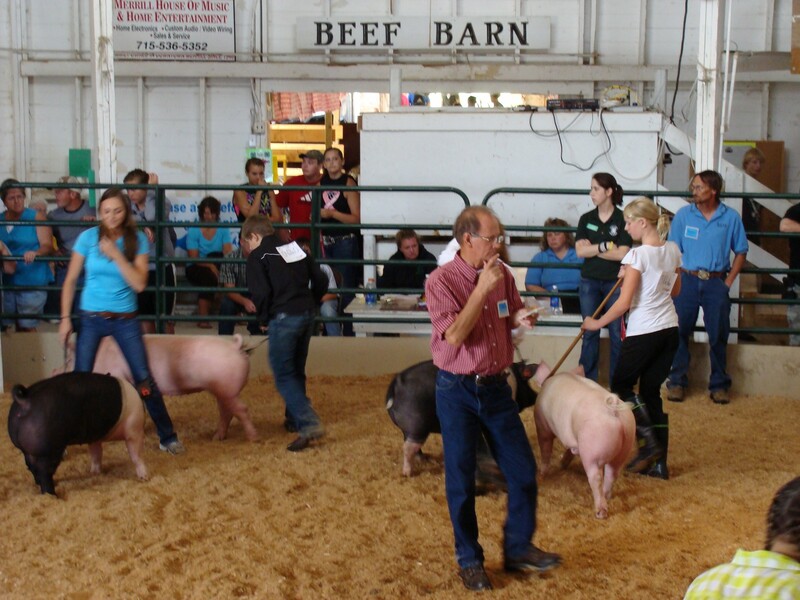 Quality assurance programs improves consumer perception of youth shows; improves the management and health practices of youth exhibitors; and teaches life skills of record keeping, decision making, general responsibility and care. 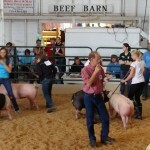 During this year’s program we will be covering animal health products. The Lincoln County Training will be held on Monday, May 8, 2017 from 6 to 8:30 p.m. at the Lincoln County Service Center at 801 N. Sales Street in Merrill. Please register by Monday, May 1st using the form below. For a list of MAQA trainings offered in Wisconsin, go to the MAQA Meetings page of the State Livestock webpage. March 31 session geared to sheep/meat goats. These sessions were designed for older youth and are great tools for these members further their leadership , sportsmanship career exploration skills available to them beyond high school. There are also archived recordings from the 2014 Livestock Learning Webinar series that are focused more on the beginning project member. 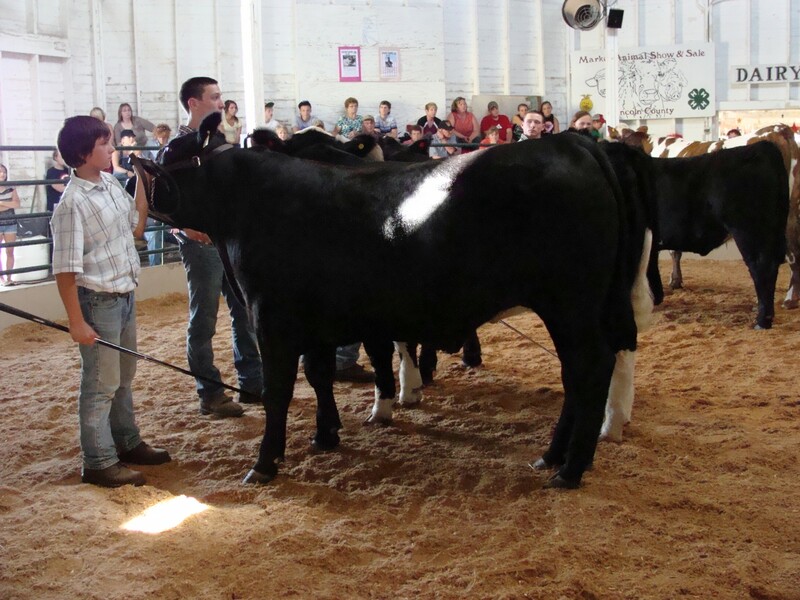 4-H members who enroll in the 4-H beef, sheep or swine project(s) have the opportunity to participate in the Market Animal Show and Sale project. 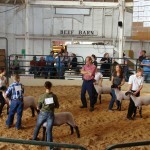 Subscribe to get email notifications of new information on http://fyi.uwex.edu/youthlivestock, its on the right, enter in your email address and hit submit. Bookmark this website! ON the site are links to like the Facebook, twitter and Google+ accounts for more information and resources. 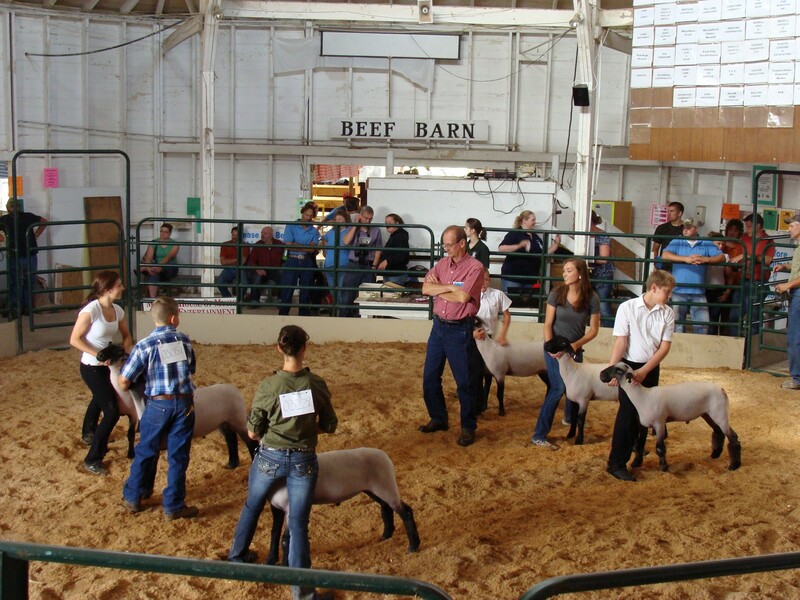 You will also find additional information about the 4-H Beef, Sheep and Swine projects on the project pages of the Wisconsin 4-H website under Animal Sciences. 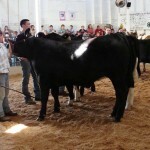 Information found here includes a listing of 4-H literature for each project, statewide events and additional resources.